Posted on 22nd January 2019 at 2:07 pm. 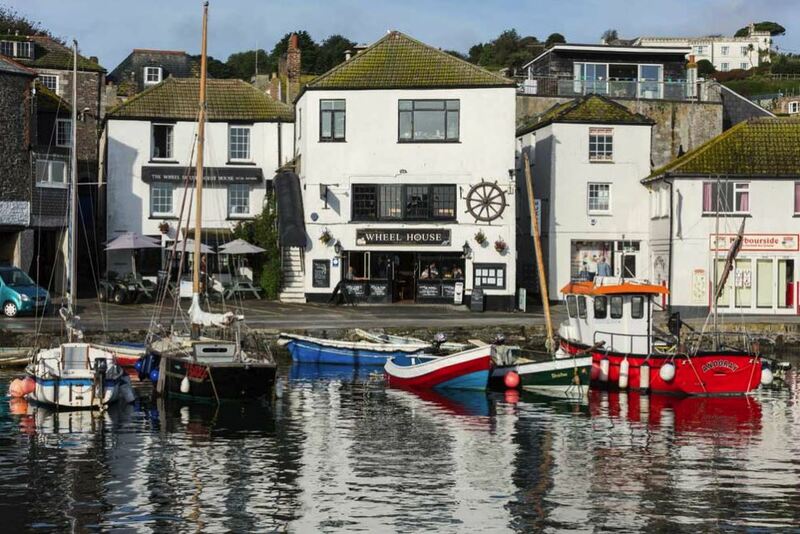 The bustling town of Falmouth is just a short drive from our Tresooth Holiday Barns and is as I’m a celebrity’s John Barrowman would say “FABULOUS.” Anyway, there is plenty to keep you occupied on a visit to Falmouth – the town has a rich marine heritage so the best activities all involve water!.. Perfect for a little proposal if you are planning on popping the all important question this Valentine’s Day! Falmouth has a great selection of restaurants for the size of town and being by the sea (as you might have guessed) the speciality is seafood! The difficulty is not finding somewhere to eat, it’s knowing where’s best… And one of Falmouth’s best kept secrets has to be the Wheel House, here you can sample huge platters of freshly caught seafood including crab, lobster and mussels. Bookings well in advance are essential and recommended if you don’t want to be disappointed! Another little known culinary secret in Falmouth is Oliver’s The Eatery which serves a mixture of fresh fish, locally sourced food and some of the best steaks in Cornwall! They also have some great vegetarian options for the non meat eaters out there and are open for both lunch and dinner. We also love Lemon Twist. Located in the heart of the main harbour Lemon Twist serves rustic tapas and amazing cocktails so well worth a visit. 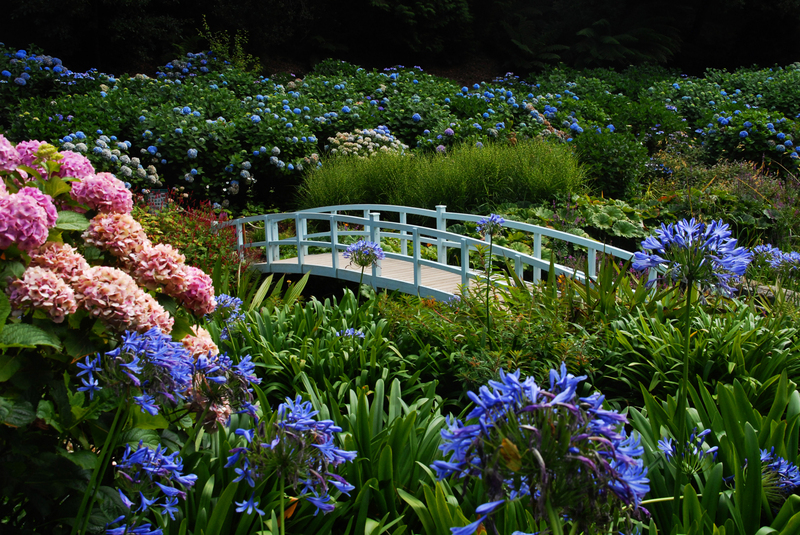 The gardens are just a short drive from the town centre, or just 2 miles from the cottages. These gardens are absolutely sensational and a sub tropical oasis where the paths lead down to the garden’s private beach! 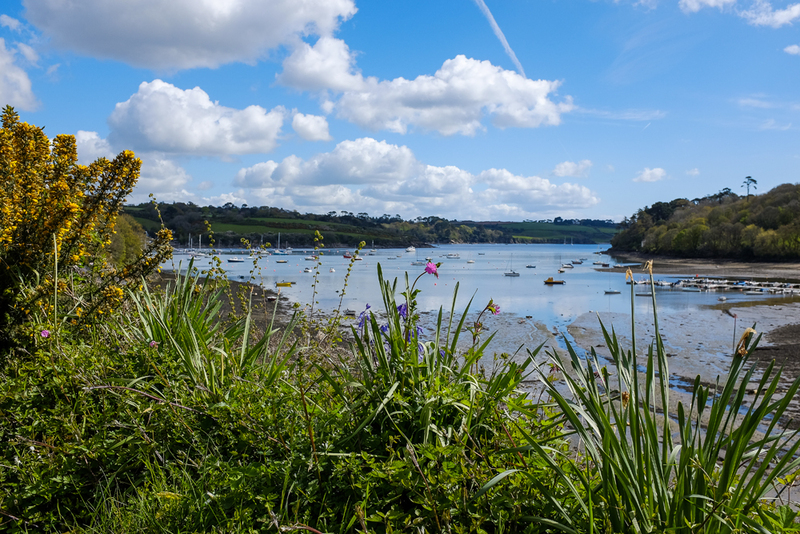 This is also a great chance to check out the stunning Helford Passage from here. Cornwall doesn’t get more picturesque than this! Of course a visit to Cornwall wouldn’t be complete without a trip to the beach and there are a few beautiful spots in Falmouth to explore! The closest beach to the town itself is Gyllyngvase Beach which has a great café right on the water’s edge. It’s the perfect spot for to people watch and grab a bite to eat or a hot chocolate before walking barefoot across the sands. There are two other beaches close to town called Swanpool and Maenporth which you can walk to along the coastal path from Gyllyngvase – we recommend taking a picnic if the weather is mild and making a day of it.